The owner, Célia Russo, an energetic and elegant young entrepreneur with a deep passion for wine and life, welcomes you warmly. Originally from Bretagne where she got certified as a sommelier, Célia has charted her own path in the wine industry, taking her talents around the world. She has a proven track record in different starred-restaurants, notably as the head sommelier of La Vague d’Or, a 3-stars Michelin establishment in St-Tropez. She has also worked in trendy wine bars in Australia and developed her expertise in South American and Argentinian wineries. 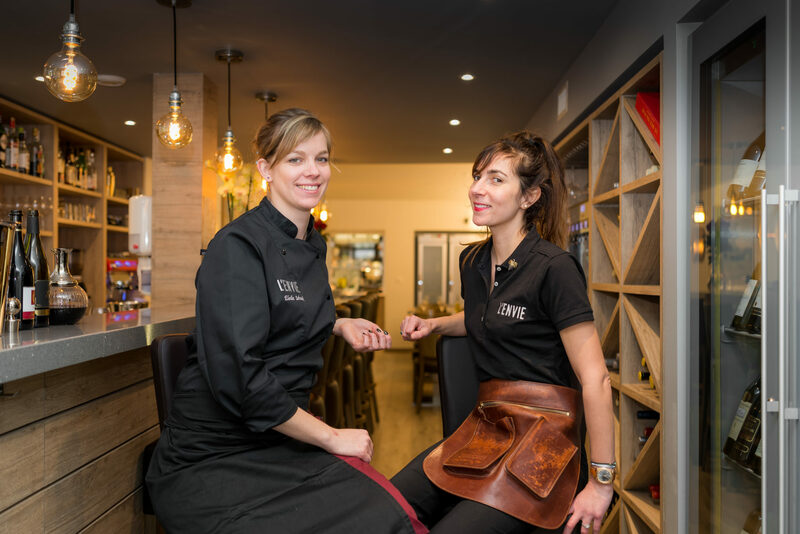 She is now based in Morges, Switzerland to fulfill her lifelong dream of opening her very own restaurant and wine bar. She is assisted by a carefully recruited chef and a small, attentive team for the service. The Head Chef, Elodie Schenk, comes from the Canton of Vaud in Switzerland. She is passionate about cooking since childhood. After receiving her culinary and pastry training under the biggest names, including Jean-Michel Colin at the Soleil in Bursins, and Edgar Bovier at the Lausanne Palace & Spa, she distinguished herself by placing well in various culinary contests, like in 2014 at the Bocuse d’Or where she brilliantly ranked 2nd amongst the Swiss selection. She then set out to discover other cultures and cuisines by travelling the world for 3 years. She came back from her journey with plenty of culinary wealth and new skills. She is now ready to share her favorite creations and make you travel through your senses. Menu of the Day and Chef’s Suggestions. Whether you’re looking for a relaxed moment or organizing a business lunch, our different offers will fulfill your needs. 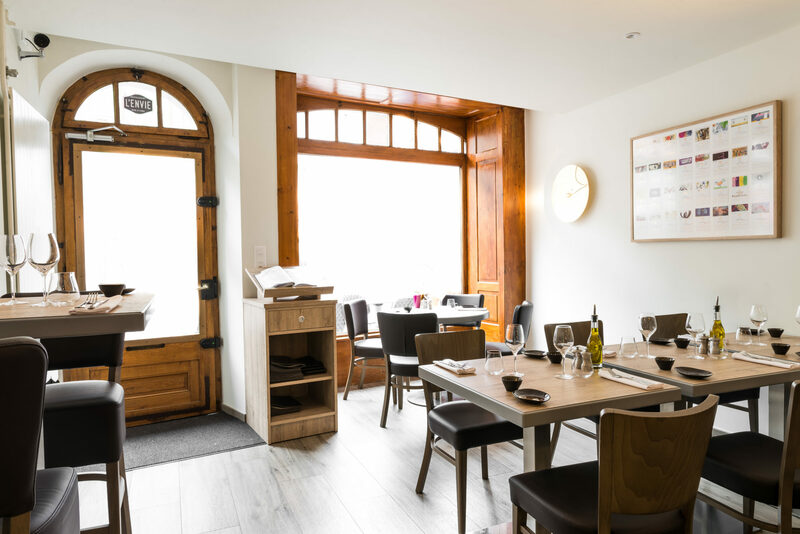 Come enjoy a glass of wine accompanied by haut vol tapas and appetizers made from local produces carefully fashioned and plated by our Head Chef. The Canton of Vaud, a proud viticultural and gastronomic region, is a perfect landing spot for all visiting epicureans. The “Vaud Oenotourisme” (Vaud Wine Tourism) certificate recognizes all professionals working in the hotel and restaurant sectors who place higher value in the quality of their touristic and gastronomic offer. 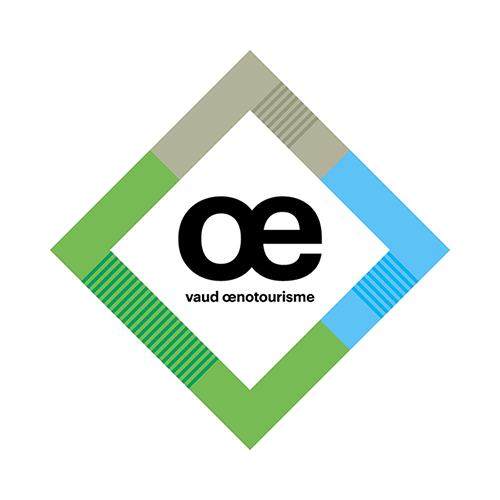 The “Vaud Oenotourisme” certificate was introduced by the Canton of Vaud to create a network of reputable establishments that can be trusted to celebrate, discover and taste the local terroir. © 2018 L'Envie Morges. All rights reserved.